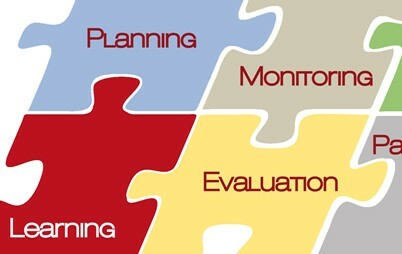 We develop results-based monitoring and project and/or programme evaluation systems, and support the assessment phase. Our work is based on internationally recognised methodologies. We have extensive knowledge and practical experience of work in line with the Paris declaration on aid effectiveness, the programme of action, the MDGs Accra and international human rights convention. Our consultants are updated with current international trends related to the agenda of aid effectiveness and how it is changing the relationship between donors and partner countries and beneficiaries.